Everyone deserves to find their ideal home and community. See which LGBTQ-friendly areas are the best to retire in. Every day an average of 10,000 Baby Boomers reach retirement age, according to Pew Research Center. As one of the largest generations in American history hits their 50s and 60s, more and more of them are looking for housing that suits their needs and desires. LGBTQ persons are among those looking to find welcoming, accepting communities. Currently, there are an estimated three million LGBTQ active adults in the United States, according to The National Gay and Lesbian Task Force. That number is expected to double by 2030, meaning the trend towards LGBTQ specific retirements should ramp up even more. 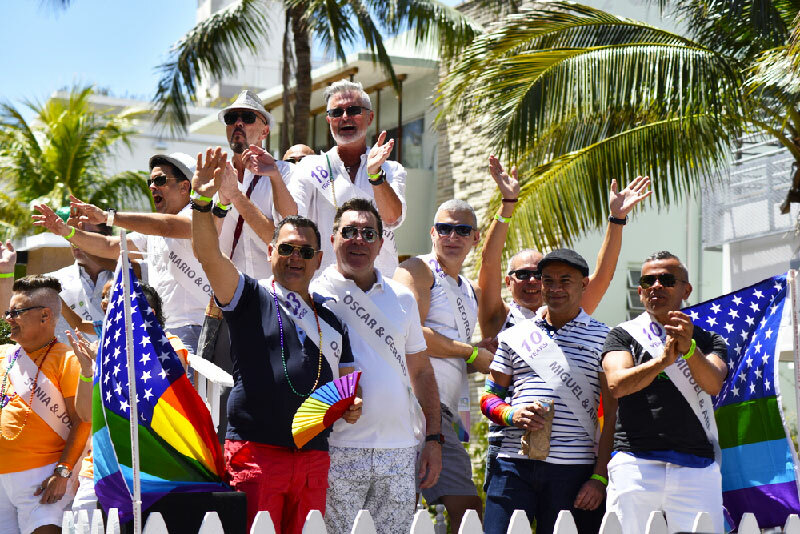 Even if you can’t find an inclusive community to your liking, many regions and cities are known as popular and inviting spots for LGBTQ active adults. Many of these areas are home to dozens of 55+ and active lifestyle communities, which combined with the region’s noted history of acceptance, make them a great option for retirements. The Orlando area has long been a hotspot for retirement due to its warm climate and entertainment options. The city is also known for its well-established LGBTQ community that hosts events throughout the year, including the Weekly Senior Social. The Texas capital has been booming for over a decade now. It’s a diverse and irreverent city that’s great for music lovers. If you’re looking for a modern community in a climate with mild winters and warm summer, the Austin area is a great bet. The Bay Area has long been known as a hip and accepting paradise for LGBTQ folks. That remains the same today, even as the area constantly evolves. Its location serves residents with eclectic urban centers in San Francisco and Oakland, as well as beautiful natural spots like Golden Gate Park and Muir Woods National Monument.